Central Utah Door Service is part of the Service Magic repair network. 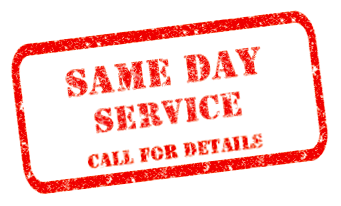 Garage Door dealers on the Service Magic network are required to have a higher standard of excellence. 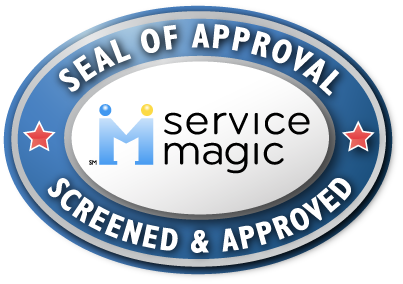 Your neighbors rate, approve, and recommend us through SERVICE MAGIC!